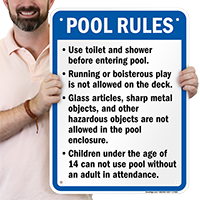 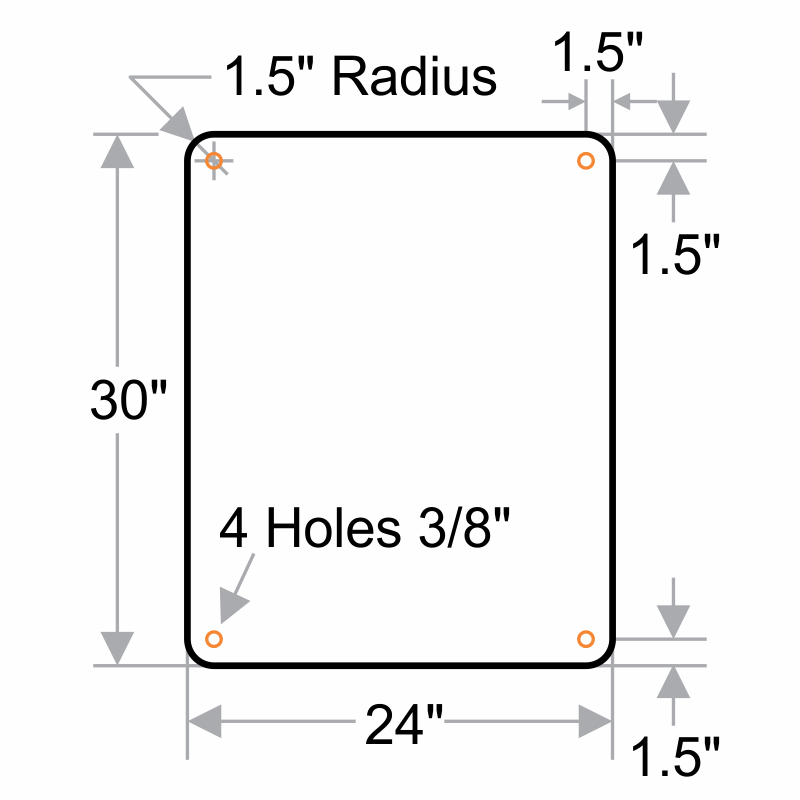 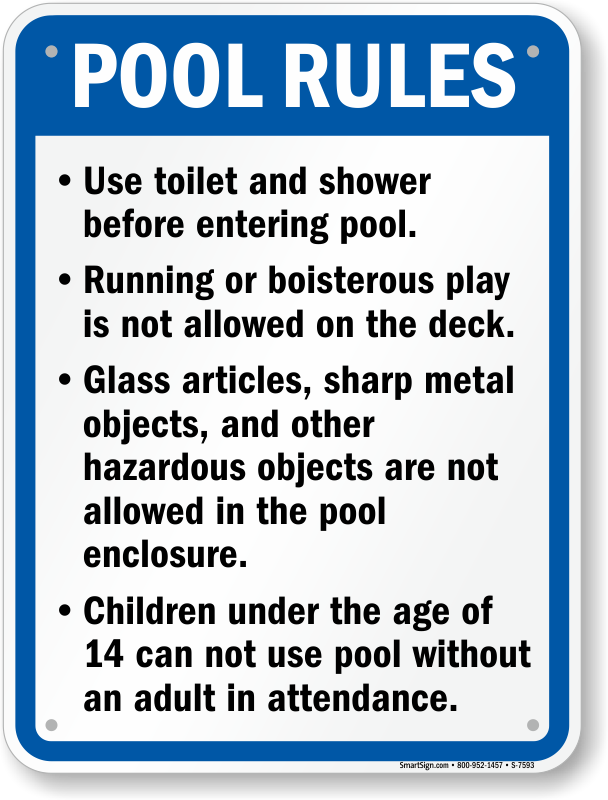 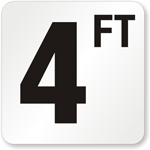 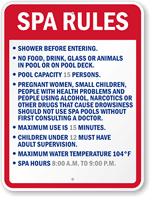 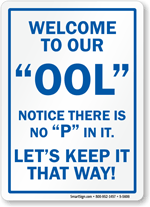 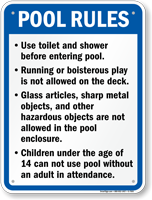 This California Pool Rules Sign is compliant with relevant state and/or local regulations. 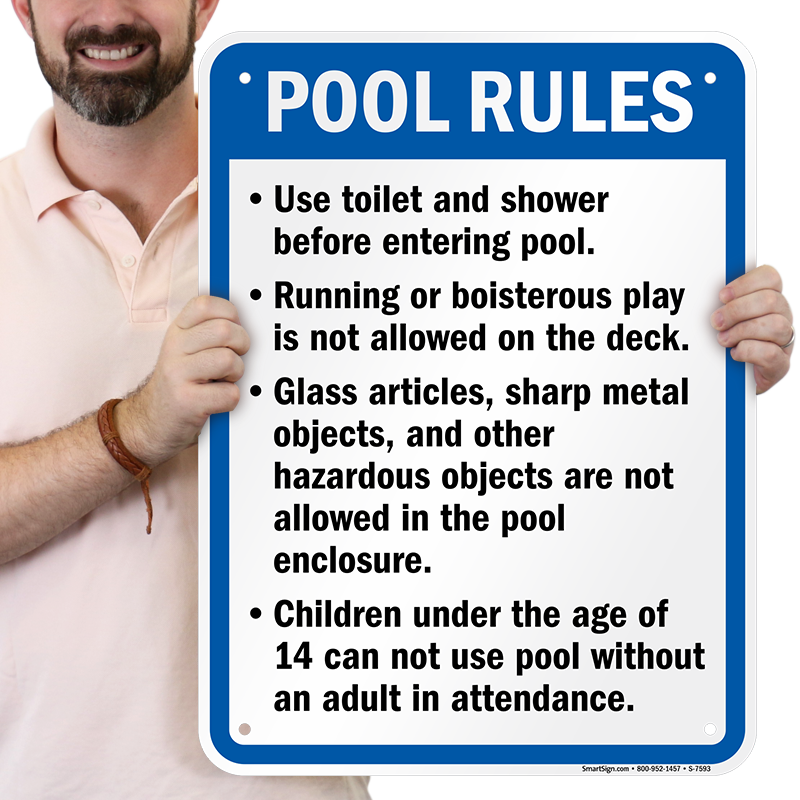 Please make sure you confirm your local authorities' requirements before purchasing. 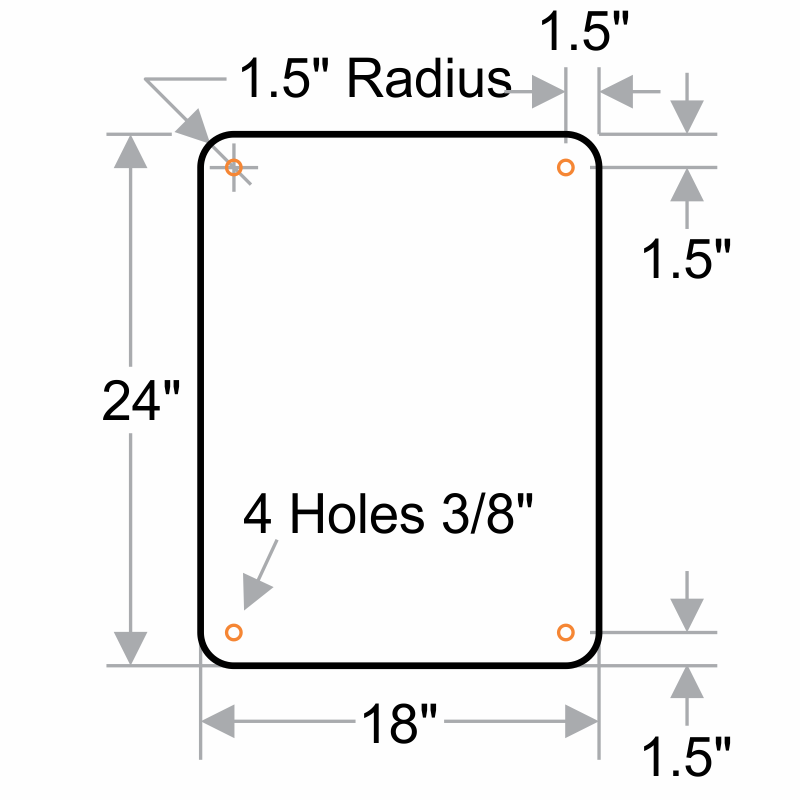 Available in a variety of materials.